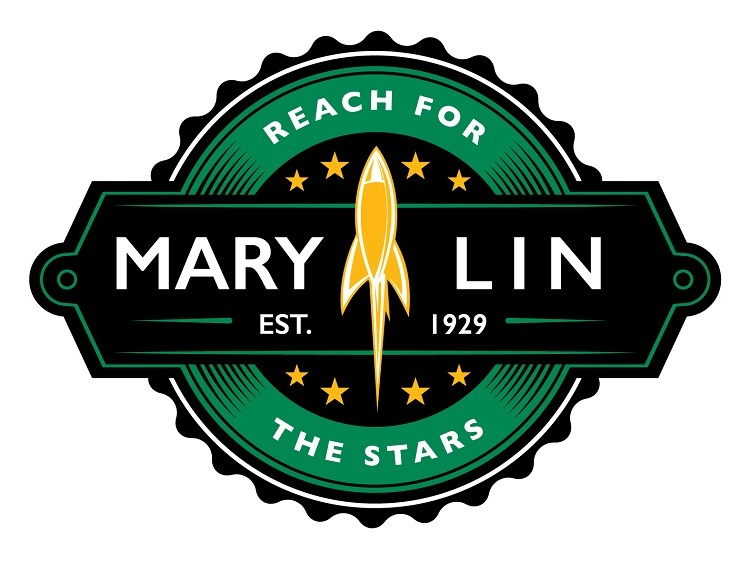 Social Arts Atlanta is please to announce that it has become Bronze 2018-2019 Education Partner of Mary Lin Education Foundation. This program supports things like continuing education for Mary Lin’s teachers, curriculum enrichment and capitol improvements. Supporting the community is important to Social Arts Atlanta. Go Rockets!